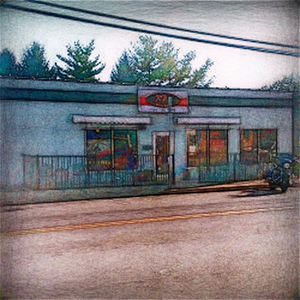 Established in 1986, Robey's Pub has been Reynoldsburg's favorite neighborhood bar for over 30 years. 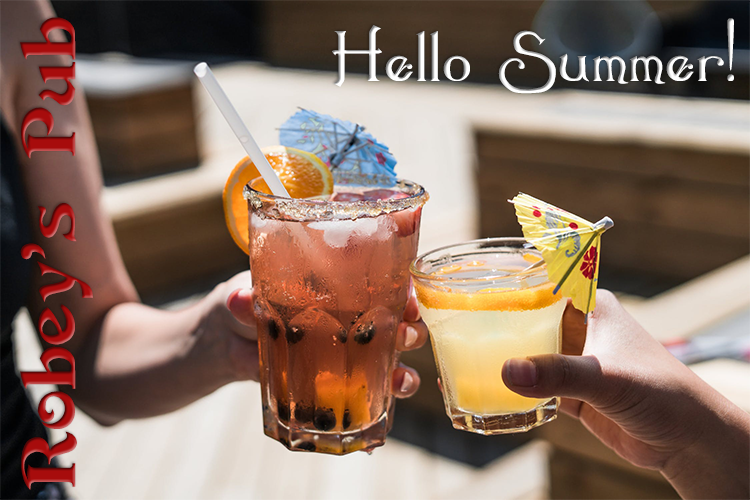 Pass the time by watching the game on one of our many flat screen televisions, playing a friendly game of pool, listen to live music during the week, or Hyper-Dryve Karaoke every Friday and Saturday. We offer $1.75 domestic bottled beers Monday through Friday, 9:00 AM to 6:00 PM, which you can enjoy on our quaint outdoor patio, year round. 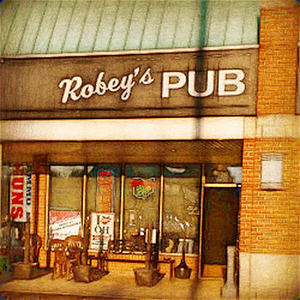 Established in 2013, Robey's Sports Pub & Patio has quickly become the east side's hottest live sports and music venue. Our large stage, and state of the art lighting and sound systems make Robey's Sports Pub & Patio the perfect Friday and Saturday night for live entertainment. If you're a sports fan, Robey's Sports Pub & Patio offers numerous big screen and projection televisions for your game day viewing. 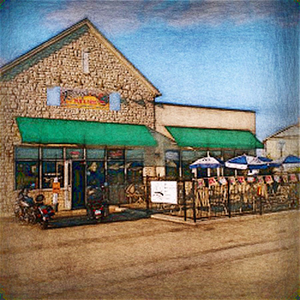 We have a huge outdoor patio with ample seating and television. Since is founding in 2012, RP3 has become the "go to" live music and entertainment venue in Baltimore Ohio. RP3 offers live music every Wednesday, Friday and Saturday, and Karaoke every Thursday night. We offer 11 large screen televisions to watch your favorite sports teams. Additionally, we have a juke box and a Golden Tee Live game. We offer both Keno and pull tabs.